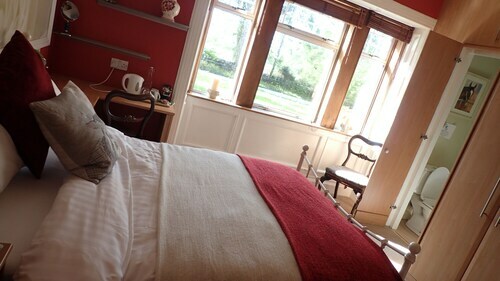 Situated in Glasgow, this inn is steps from Loch Lomond and The Trossachs National Park and Loch Lomond. Glengoyne Distillery and Balloch Castle are also within 12 mi (20 km). 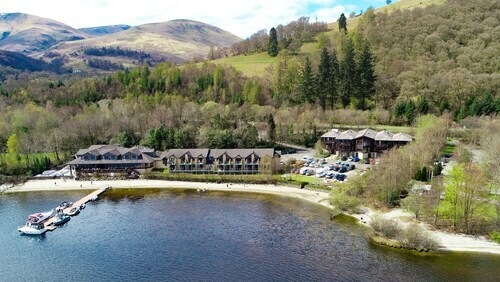 Nestled on the beach, this Alexandria hotel is within a 10-minute walk of Loch Lomond and The Trossachs National Park and Loch Lomond. Loch Lomond Golf Club and Inverbeg Galleries are also within 6 mi (10 km). 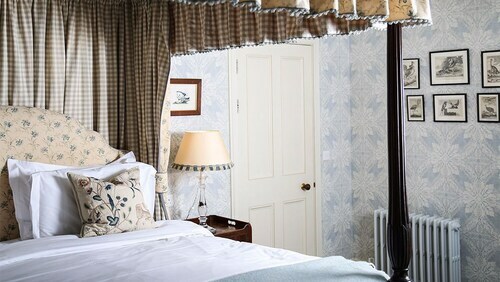 Situated in Alexandria, this inn is within a 15-minute walk of Loch Lomond and The Trossachs National Park and Loch Lomond. Inverbeg Galleries and Loch Lomond Golf Club are also within 6 mi (10 km). 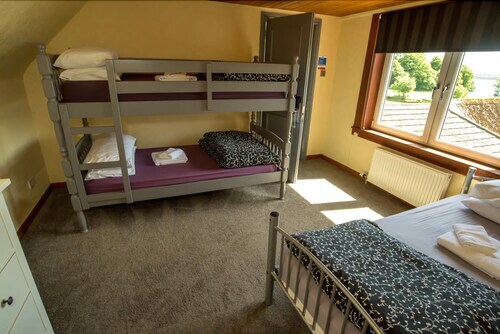 Situated in Glasgow, this hostel is within a 5-minute walk of Loch Lomond and The Trossachs National Park and Loch Lomond. Inchailloch is 0.9 mi (1.5 km) away. 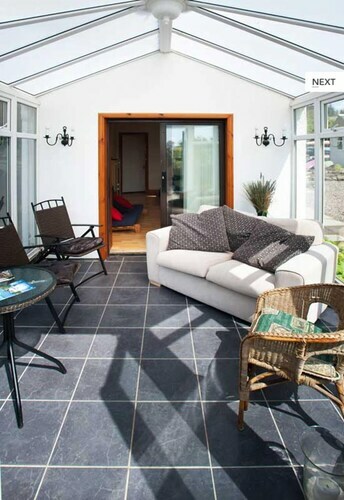 Situated on a lake, this lodge is within a 5-minute walk of Loch Lomond and The Trossachs National Park and Loch Lomond. Inchailloch and Glengoyne Distillery are also within 12 mi (20 km). 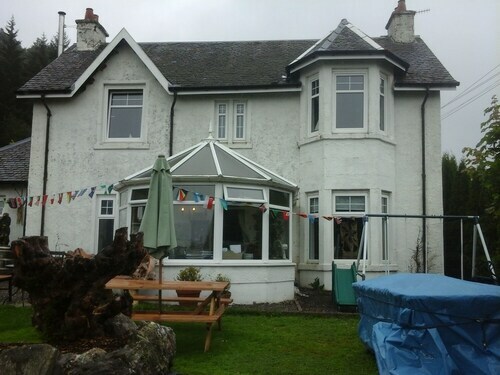 Situated in Glasgow, this bed & breakfast is within a 5-minute walk of Loch Lomond and The Trossachs National Park and Loch Lomond. Inchailloch is 1 mi (1.6 km) away. 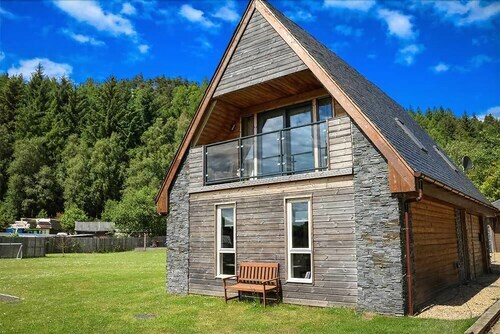 Situated in Glasgow, this chalet is within a 5-minute walk of Loch Lomond and The Trossachs National Park and Loch Lomond. Inchailloch is 1 mi (1.6 km) away. 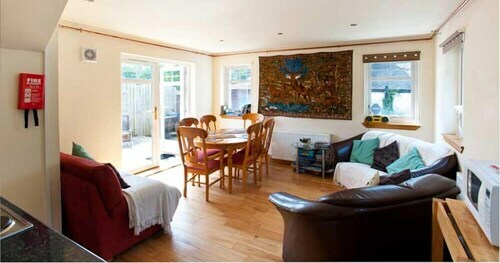 Situated in Glasgow, this bed & breakfast is within a 5-minute walk of Loch Lomond and The Trossachs National Park and Loch Lomond. Inchailloch is 1.2 mi (2 km) away.